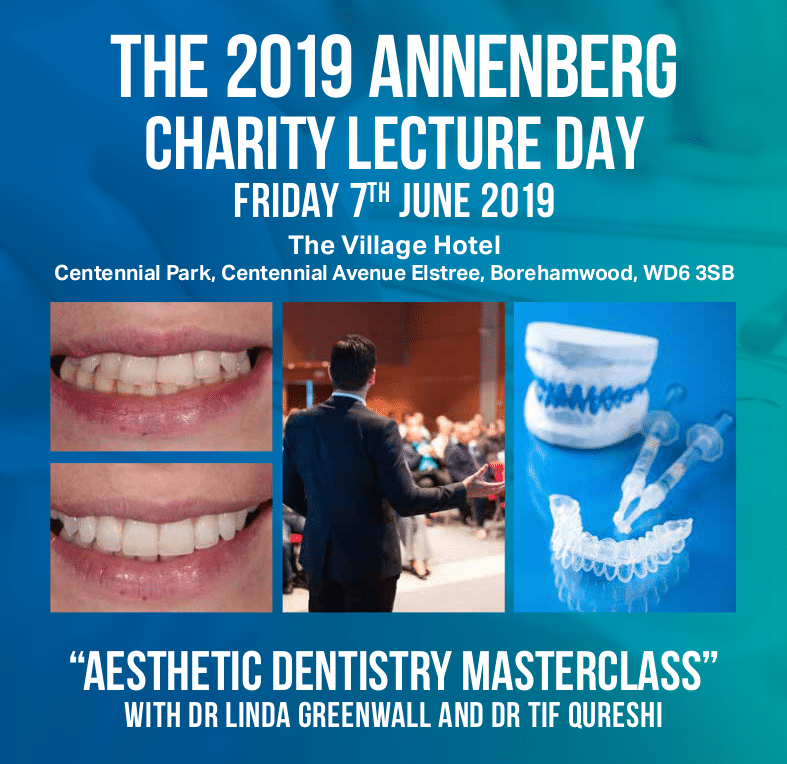 There is also a full day of presentations for hygienists. The morning session with Dr Greenwall will also be suitable for hygienists to improve their knowledge on bleaching. 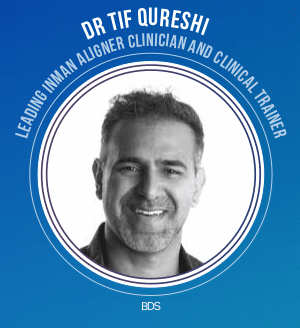 After lunch whilst Dr Qureshi’s presents in the main hall, there will be a parallel session for hygienists to help them market and deliver bleaching. 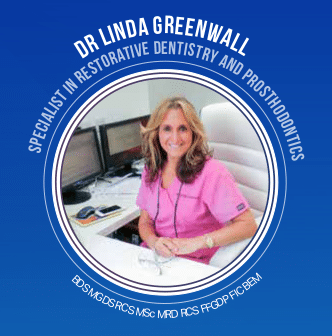 Finally Dr Lack will update the hygienist group on peri-implantitis and its treatment.